We have come to drag days: Turning Japanese. Oh Yes. I'm Turning. 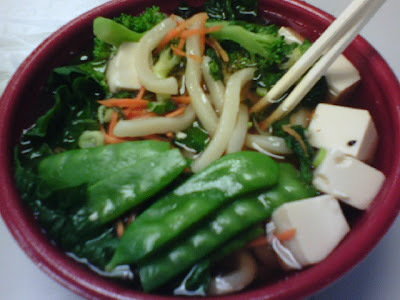 I am sicky sick sick, but I feel better after eating my delicious tofu udon soup from Tokyo Garden in the Comcast Center! They are so nice there. My favorite friend sees me coming, grins and gives me a thumbs up, and then goes and prepares the soup for me without me saying a word.